The Port Authority Board of Commissioners has endorsed a study to investigate options to accommodate growth in bus commuting to and from midtown Manhattan. The authority hired Kohn Pedersen Fox and Parsons Brinckerhoff to craft a long-term master plan to improve interstate public transit services and reduce the impact of interstate buses on nearby communities. The plan will potentially replace the Port Authority Bus Terminal in Manhattan, which has reached capacity and is in need of improvements. The comprehensive plan for the bus terminal, which is utilized by approximately 8,000 buses and 225,000 travelers daily, includes a state-of-good-repair investment program and new bus staging and storage facilities on Manhattan’s west side. The scheme has been designed to improve bus operations and limit the amount of buses idling on city streets. 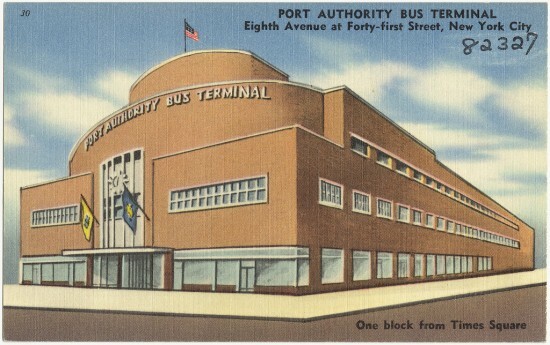 By tackling specific infrastructure needs, the Port Authority will make certain the terminal remains a central part of the interstate transportation network.